Home / Brands / National Chemicals Inc. 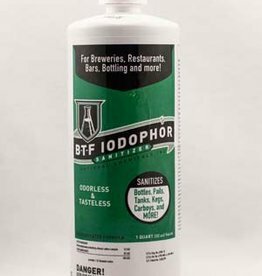 Popularity Newest products Lowest price Highest price Name ascending Name descending All brands National Chemicals Inc.
16 Oz Iodophor BTF Sanitizer. 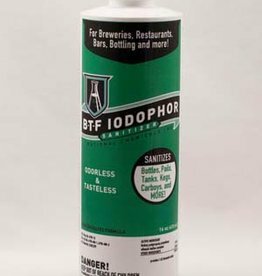 This odorless and tasteless sanitizer is safe to use on all your brewing equipment. 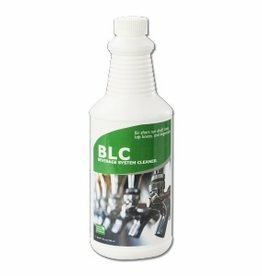 Low-foaming and No-rinse. 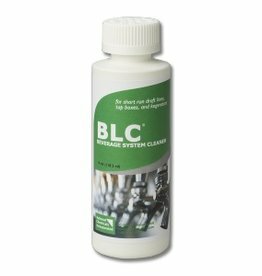 Requires only 1 tsp per 1 1/2 gallons and 2 minutes of contact time to be effective. 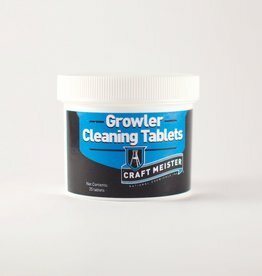 Growler Cleaning Tablets 25 Ct. Fast-acting tablet fits easily through the narrow neck to cleans growlers - no brushes or agitation needed! Fill growler with warm water, add 1 tablet, and watch as soils break down in just minutes. 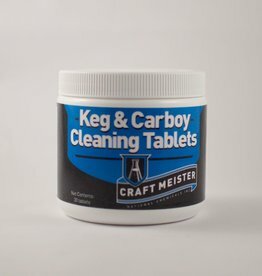 Keg & Carboy Cleaning Tablets 30 Ct. Pre-measured tablets take the guess work out of cleaning your home brewing equipment! 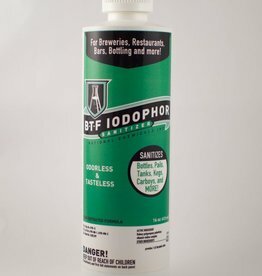 Simply fill your keg or carboy with hot water, add the tablets and let them go to work.